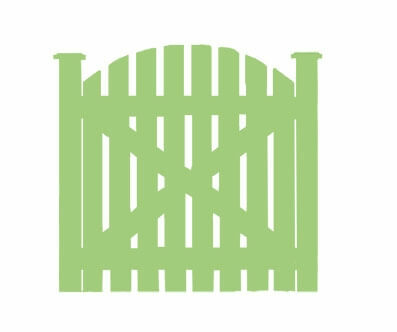 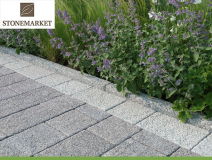 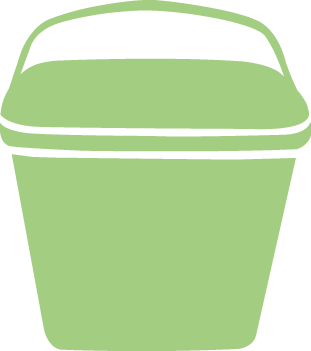 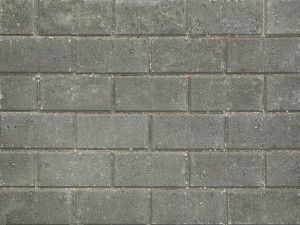 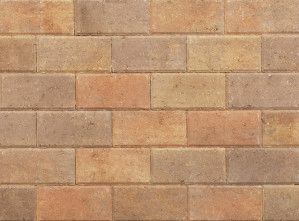 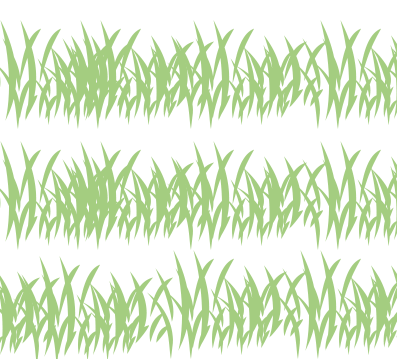 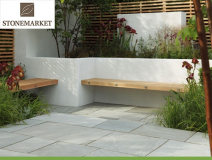 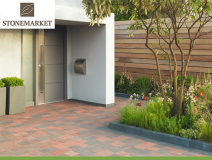 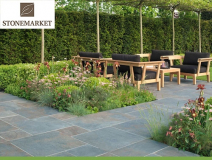 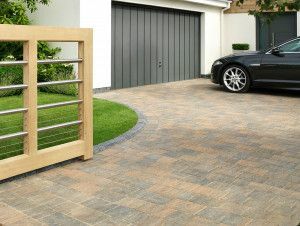 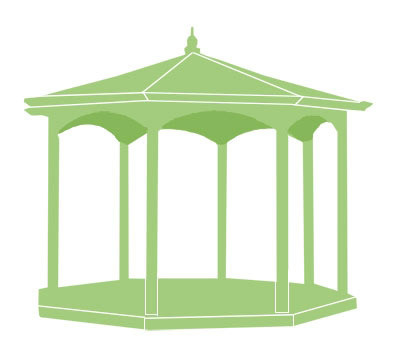 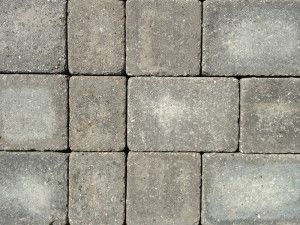 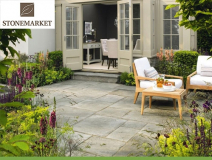 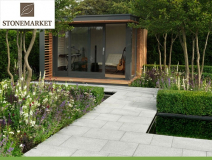 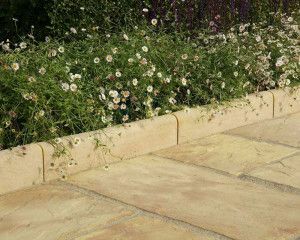 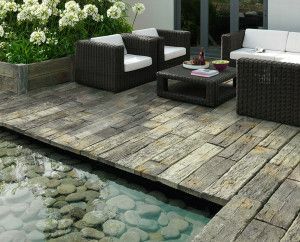 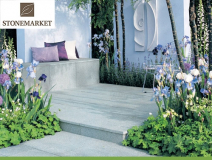 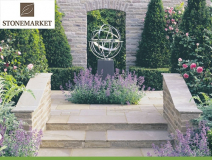 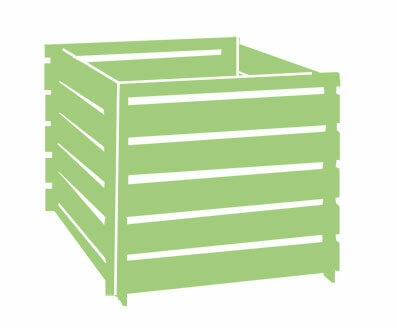 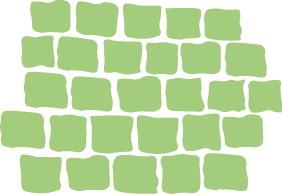 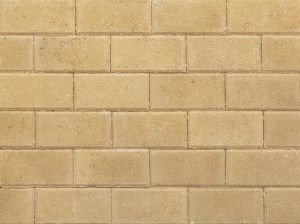 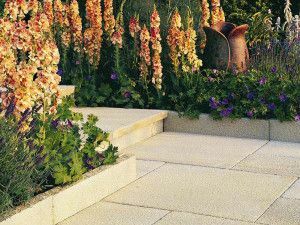 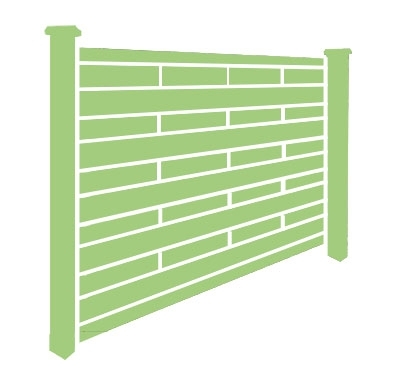 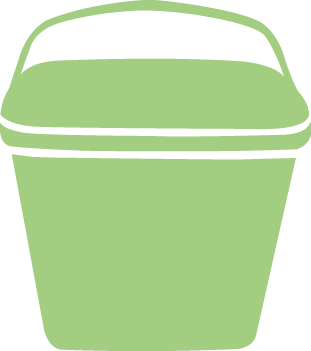 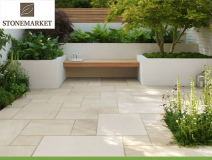 Supplying Stonemarket paving, pebbles and chippings for gardens and driveways, to help you create your own unique space. 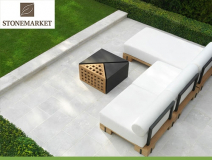 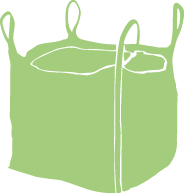 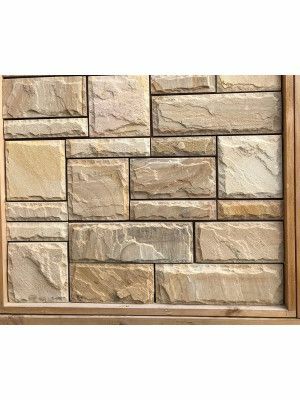 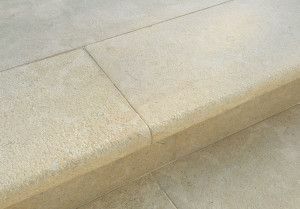 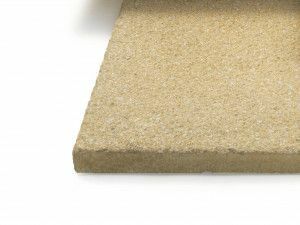 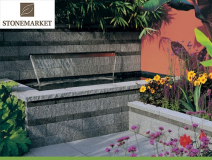 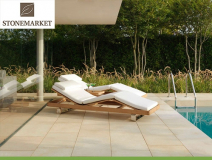 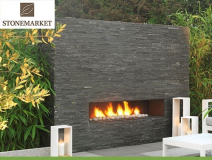 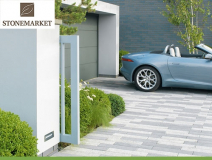 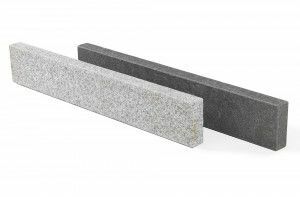 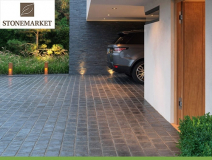 Stonemarket is renowned for innovative product development not only using the best natural stone in the world but with a selection of outstanding British made materials. 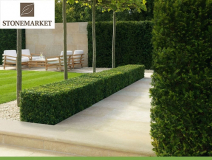 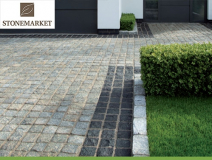 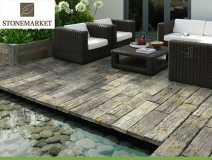 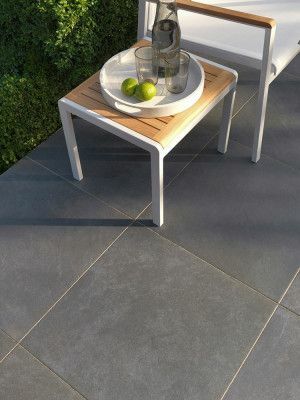 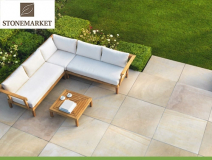 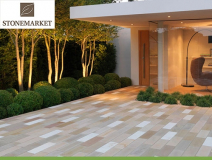 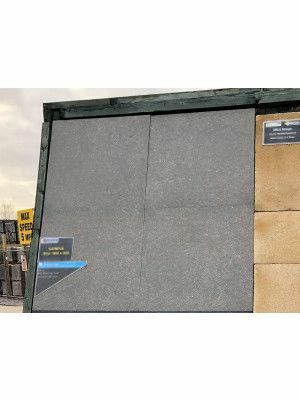 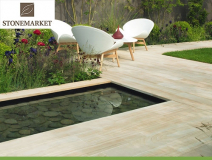 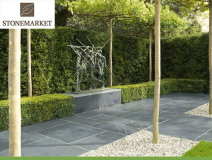 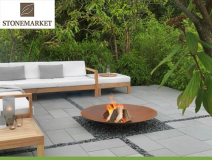 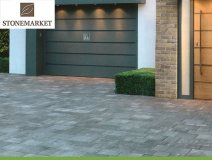 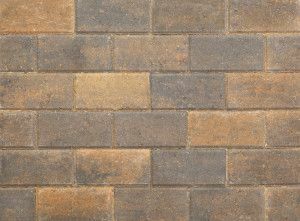 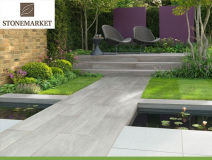 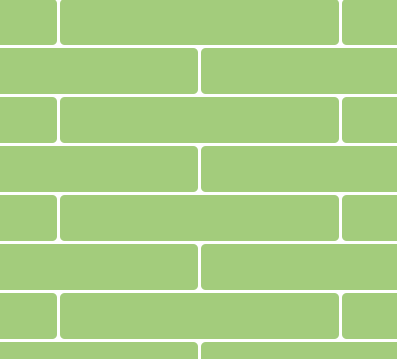 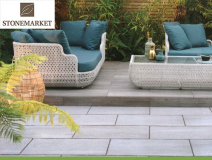 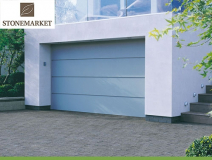 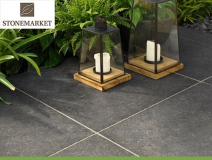 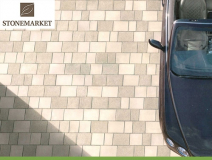 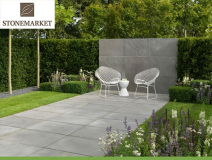 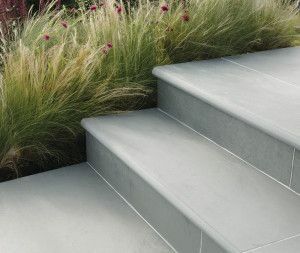 Stonemarket paving slabs are designed and selected with meticulous attention to detail, to give you the assurance that you have made the right choice for years to come. 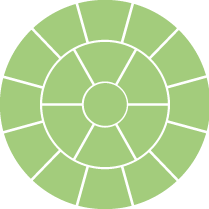 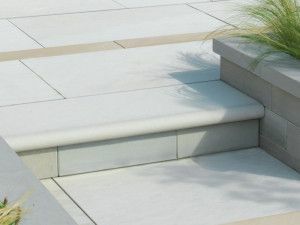 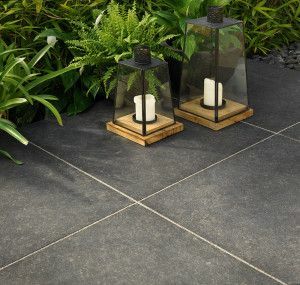 The selection of Millstone paving that's available will leave you wanting to decorate your garden this Spring, rather than leave it until Summer. 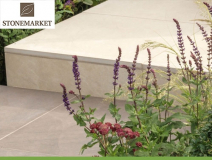 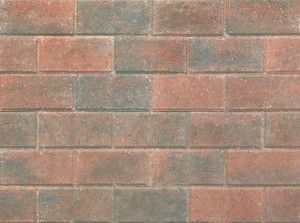 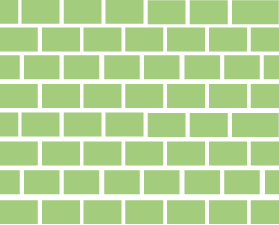 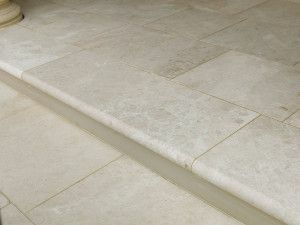 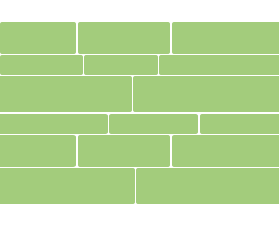 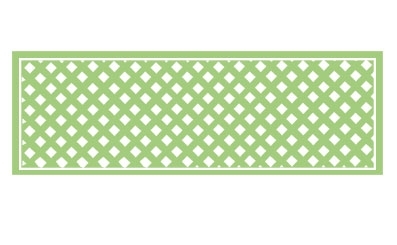 As one of the UK's leading Stonemarket paving stockists we strive to offer the best service and prices possible. 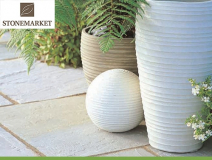 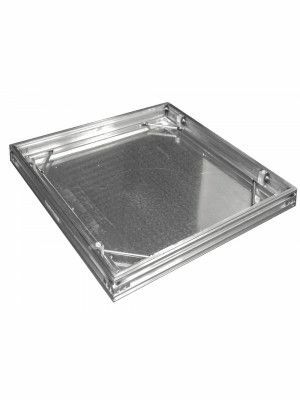 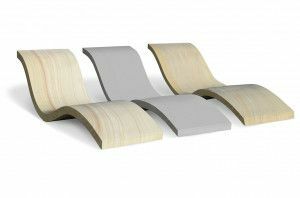 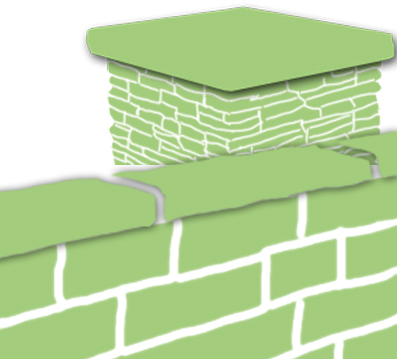 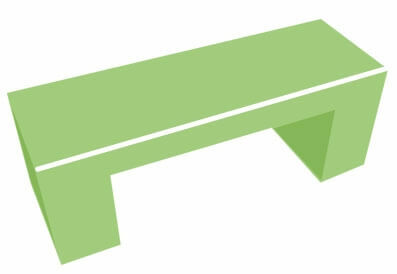 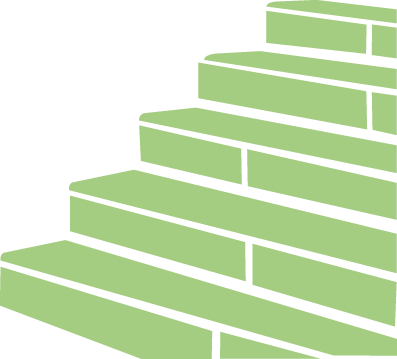 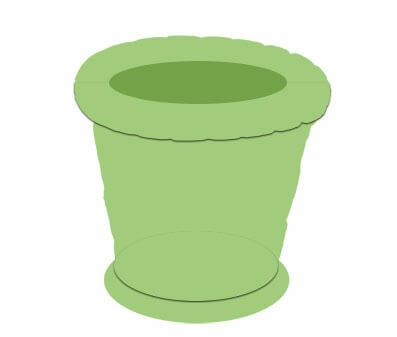 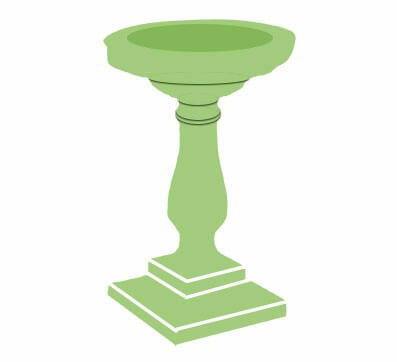 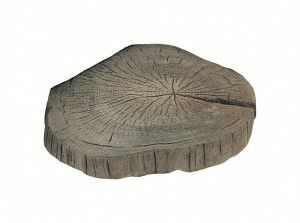 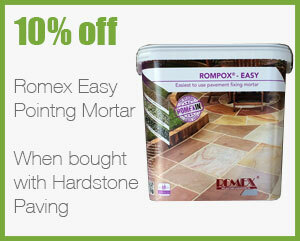 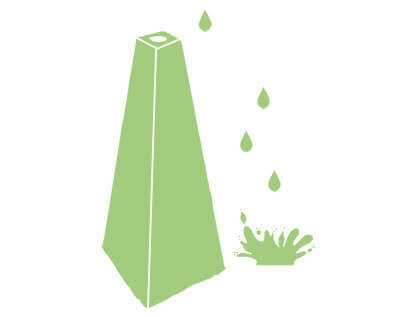 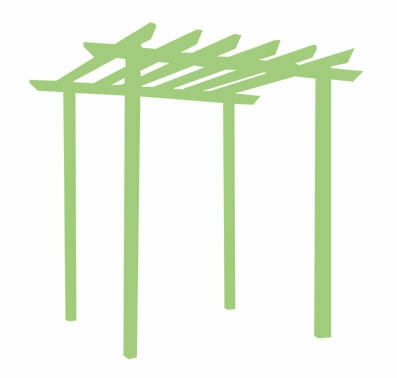 Stonemarket also have a great range of stepping stones that are sure to suit your garden ideas.